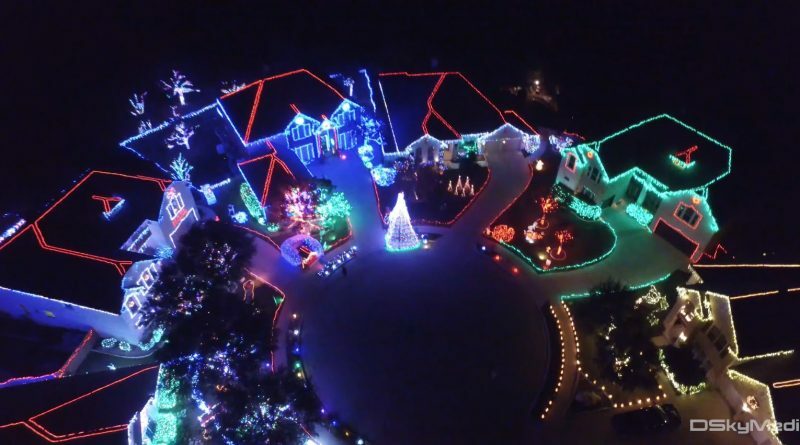 Killer aerial shots by DSkyMedia using their 4K camera to capture this christmas light show. Killer aerial shots by DSkyMedia using their 4K camera to capture this christmas light show. Make sure you watch in full screen and turn off the lights! Great stuff.